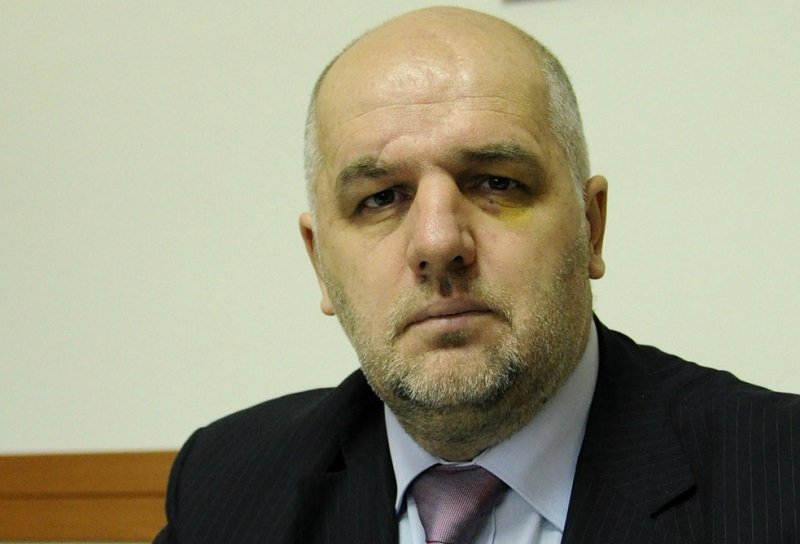 The trial of a former president of the BiH Federation and five other persons charged with abuse of office, illegal interceding and corruption begins in September. 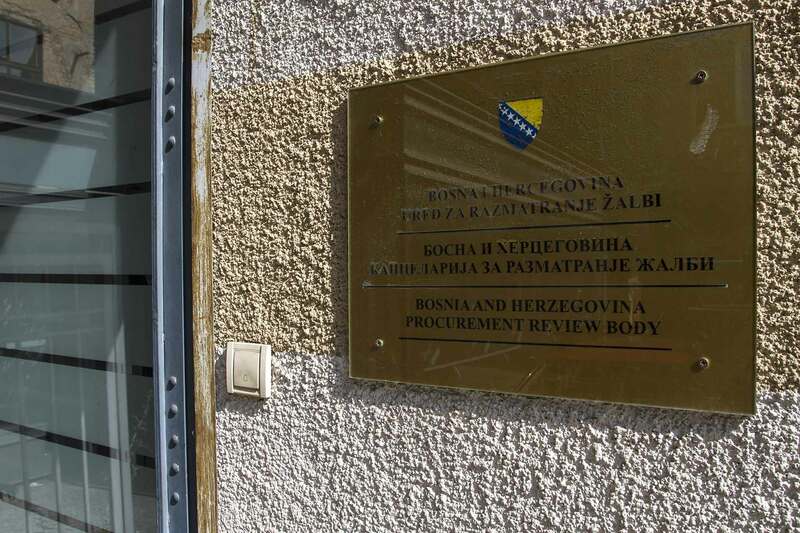 A trial of Živko Budimir, former president of the Federation of Bosnia and Herzegovina (FBiH), Petar Barišić, Saud Kulosman, Hidajet Halilović, Željko Asić and Armin Kulovac is scheduled for September 8. Budimir is charged with abuse of office and authority, corruption and illegal interceding. The prosecutors have accused him of illegally pardoning convicts by expunging their criminal records or by cutting down their sentences or letting them get away without serving time. According to the charges Budimir signed pardons alone or with the assistance of the other accused ones. 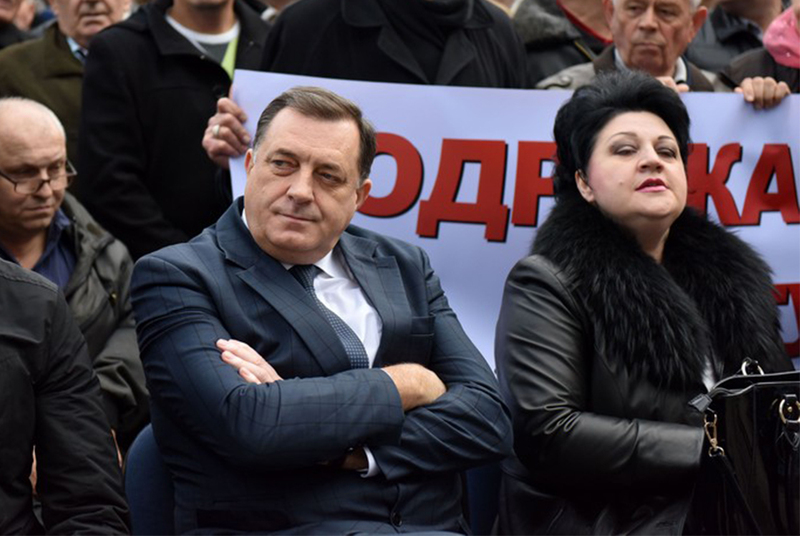 Also facing trial on charges of illegal interceding are: Barišić, his former advisor; Halilović, president of the Pardoning Commission; and Asić, former legislator with the House of Representatives in the FBiH Parliament. 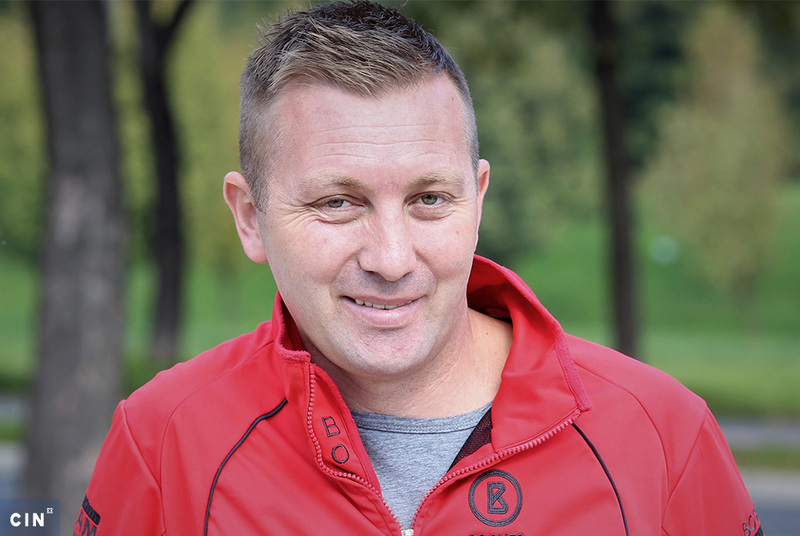 Kulovac was charged with soliciting bribes just like Kulosman, the president of United Veterans’ Organization in FBiH, who is also charged with illegal interceding by the prosecutors. The trial was originally scheduled to open on July 3, but Halilović did not show up. Attorney Vlado Adamović explained that his defendant did not feel well because of high blood pressure, so he could not appear at the hearing. The indictment against Budimir et al was filed by the Cantonal Prosecutor’s Office in Sarajevo this January, a month after the Municipal Court held it lacked jurisdiction to hear the case. After the Prosecutor’s Office appealed, the court has upheld the indictment. All six pleaded not guilty. 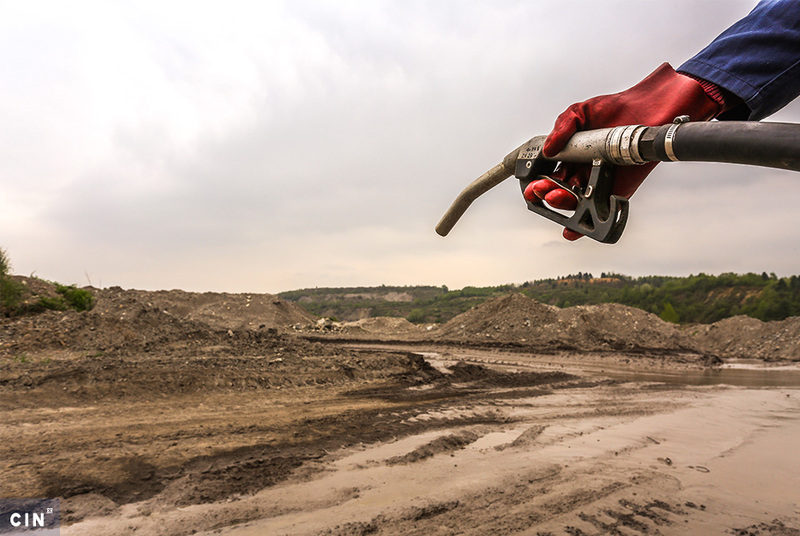 First the State Court and then the Municipal Court declared lack of jurisdiction. In Dec. 2013, the Court of BiH concluded that the indictment could not prove that the charges led to damaging consequences for the state of BiH, its international standing and the rule of law.